VICTORIA – The Forest Practices Board will audit the forest planning and practices of the Chetwynd division of Canadian Forest Products Ltd (Canfor) on forest licence A18151, covering five specific areas located in the Peace Forest District near Chetwynd. The forest licence includes five distinct geographic units: one directly north of Chetwynd; one south east of Hudson’s Hope; one west of Hudson Hope; one south west from Dawson Creek below the Kiskatinaw River and one immediately east of Monkman Park. The forest licence is covered by the Dawson Creek Land and Resource Management Plan. Auditors will examine forest practices carried out over the past year, including timber harvesting; road construction, maintenance and deactivation; fire protection; silviculture; and operational planning. 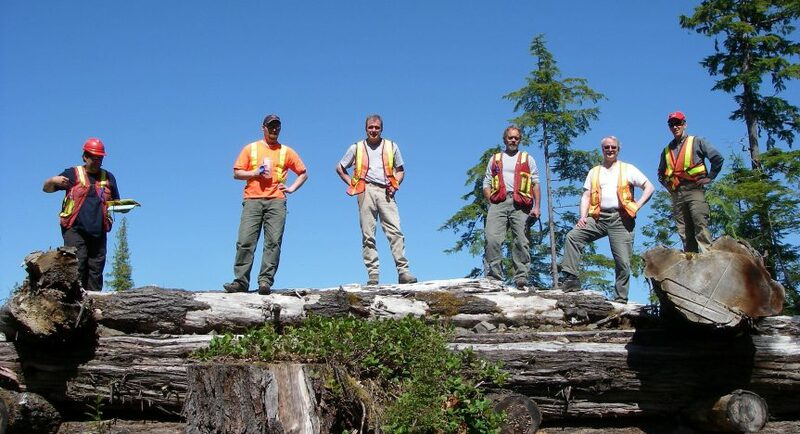 The Forest Practices Board carries out periodic independent audits to see if government and forest companies are complying with the province’s forest practices legislation. This license was chosen randomly for the audit and not on the basis of location or level of performance. The operating area is subject to multiple uses besides timber harvesting, especially oil and gas operations. The licensee is certified with the International Organization for Standardization (ISO 14001) and the board audit will take the certification audit process into account if feasible within the time frame of the audit. The four members of the audit team are professional foresters and a chartered accountant. They will be in the licence area examining plans, cutblocks and roads for about four days beginning on May 25. Once the fieldwork is done, the board will prepare a draft report on the audit findings. Any party that may be adversely affected by the audit findings will have an opportunity to respond to the board before the report is finalized and released to the public and government.